Lasertag is sport, fun, strategy and the true team experience suitable for everyone! 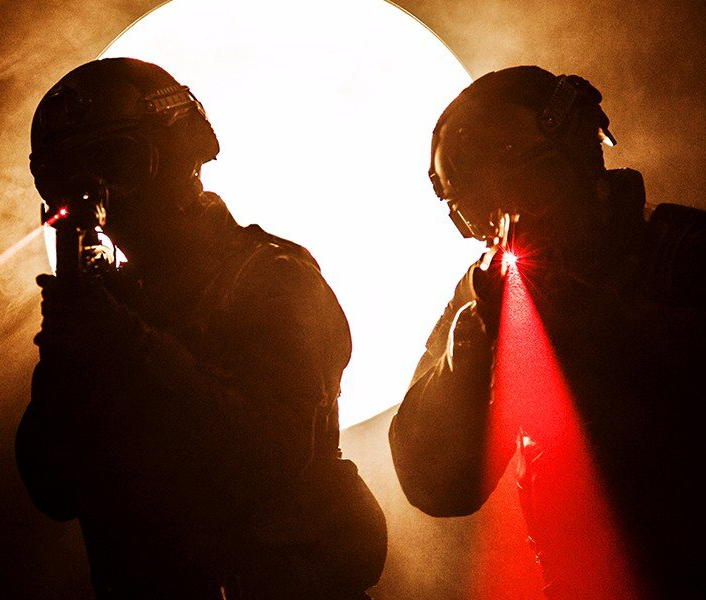 It is a team game using modern technologies including laser. It is a new successor of adrenaline war games, like paintball or airsoft. The top advantage is that lasertag is painless and objective resovling of hits. Lasertag is suitable for children from 5 years of age, that does not mean it is only for childrens. Difficulty of each game depends on scenario as well as on opponent you play against. You can be team-work colleagues, birthday parties or parents with childrens. Hits are calcullated by computer during play, your weapon becomes locked after and you need to respawn on designated place to play again. Afer the round ends, computer resolves the match and every player gets the printed results of the game, hit ratio and overall rating.